Hello! We are super excited to present to you our newest member to the Cherish Family Savannah! Hi everyone! I am Savannah and I am so excited to finally be officially added to the Cherish family! As of now I am a student at the University of Central Florida and I am studying to be a Special Event Coordinator. 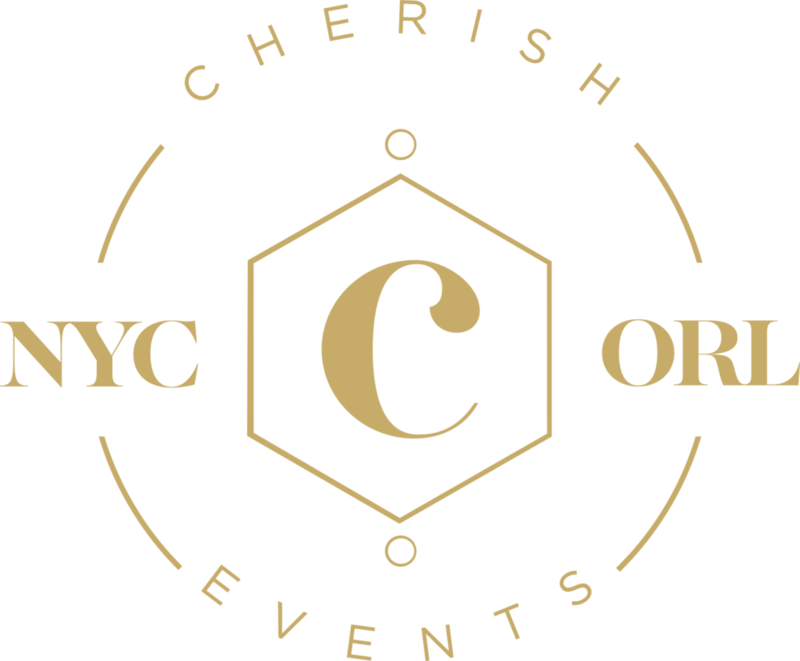 Working with Cherish Events has been a blessing for me and I am so glad to be getting to know Lauren, Ashley, and Lindsey on a whole new level. I am so grateful to be able to be apart of so many couples special day, and I want to do everything in my ability to make sure the day is as magical for you as it is for me. Can’t wait to work with you and let’s make some dreams come true!